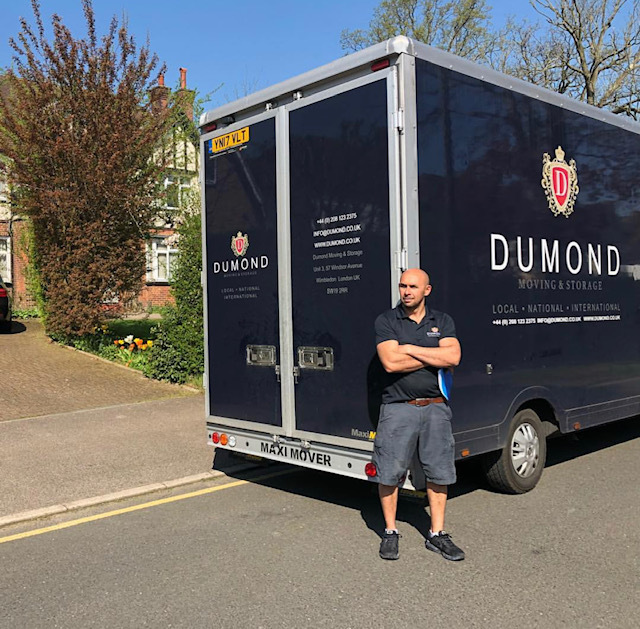 Dumond Moving is your local removal company for moving to or from Wimbledon. Because we're local, we can offer our clients speedy survey visits and competitive quotes. 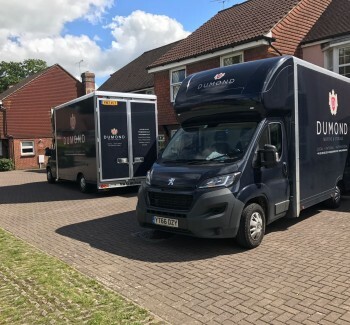 Our expertise, knowledge of the local area, know-how and specialist vehicles make us first choice for Wimbledon removals, and over the years we have built a loyal client base in the local area. 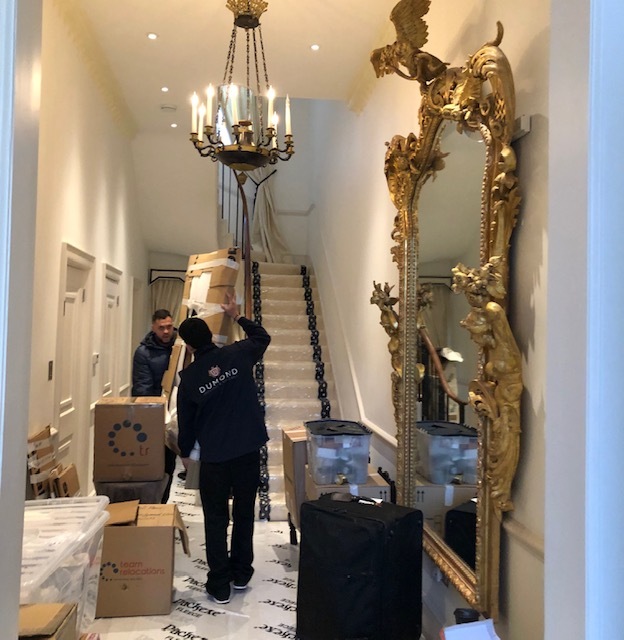 We are movers that care about and respect our clients and their belongings. We offer a comprehensive range of services, our prices are competitive, and our removal teams are courteous, helpful, and professional. We are proud to be members of IAM (International Association of Movers), the world’s largest trade association for the global moving industry. We pride ourselves on our professional service and our ability to customize to our clients’ needs. Send us a quick quote request or contact us to arrange for a free survey. 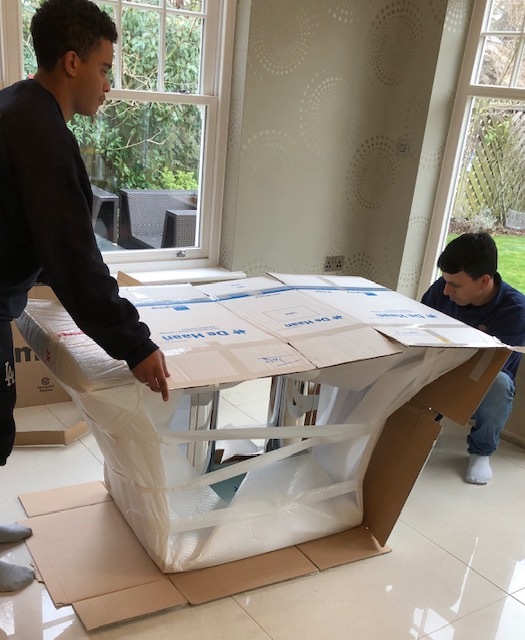 We cover the whole SW postcode area, such as Victoria, Vauxhall, Chelsea, Pimlico, Knightsbridge, Belgravia, Brixton , Chapham, Earls Court, Fulham, South Kensington, Stockwell, West Brompton, Battersea, Balham, Wandsworth Common, Barnes, Mortlake, East Sheen, Putney, Streatham, Tooting, Southfields, Earlsfield, Colliers Wood, Merton Park, Raynes Park, Wimbledon Chase.